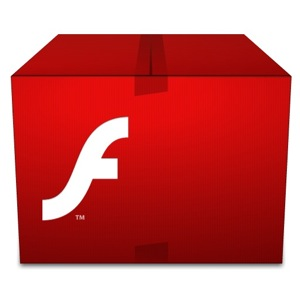 The latest ’stable’ (stop chuckling at the back) version of Adobe’s Flash Player has been released. Adobe Flash 11 adds native 64-bit support, NVidia VDPAU and Broadcom Crystal HD acceleration, as well as a slew of technical features for web developers and flash programmers to take advantage of. Also debuting is Adobe’s Stage 3D technology which, Adobe claim, lets ‘developers …deliver cinematic, console-quality games both in browsers and in apps‘. 64bit users may prefer to upgrade/install using the unofficial Flash PPA maintained by SevenMachine. Do note that at the time of writing this has yet to be updated with the stable release, and contains a previous beta build. To do this add ppa:sevenmachines/flash to your Software Sources (See here), update and then install the ‘flashplugin64-installer’ package from Synaptic or the Software Manager. You should replace the phrase "Ubuntu Hardy through Oneiric" with "Mint Isadora through Katya, and should replace the phrase "Ubuntu Software Centre" with "Software Manager", because we are Mint users, are not Ubuntu users.